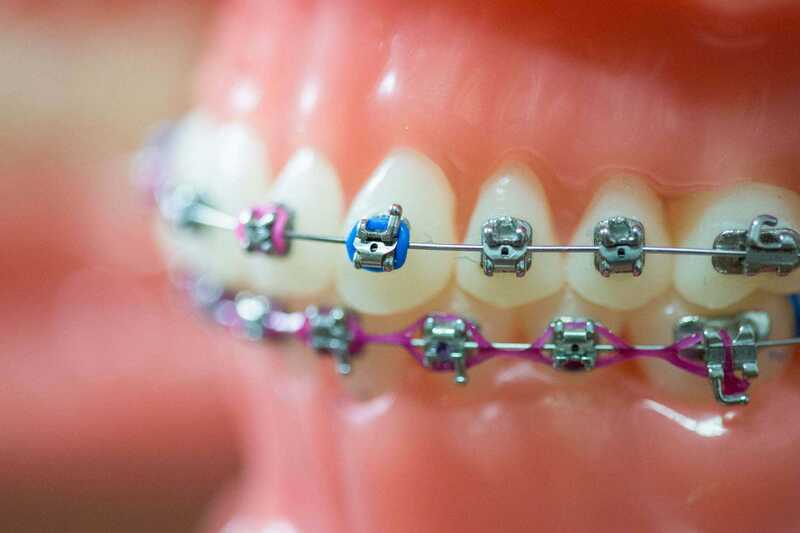 Empower braces are a high-quality bracket system from American Made. 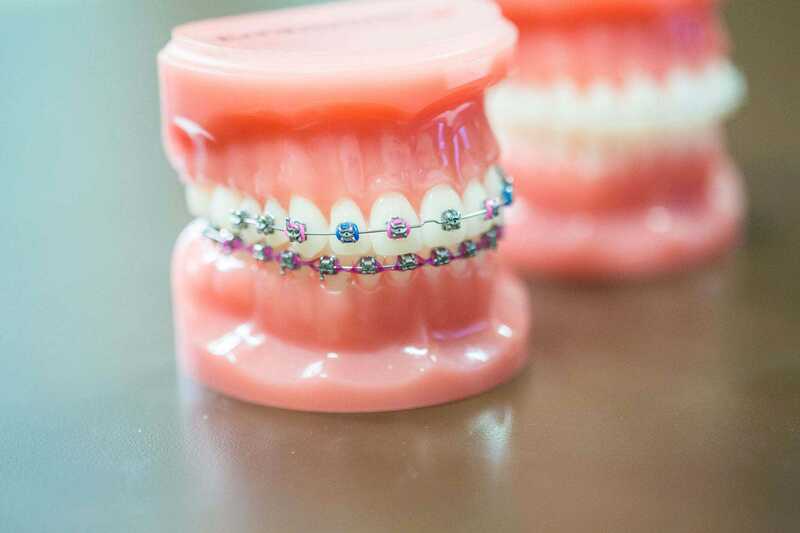 They look great during treatment, and offer our patients advantages over traditional braces. Self ligating braces technology that allows for quicker, easier adjustments, which can mean faster treatment in braces! Dr. Fergus can take control of your adjustments to make sure your treatment is right for you. Fergus Orthodontics Uses Empower Braces to Try and Achieve The Best Results. 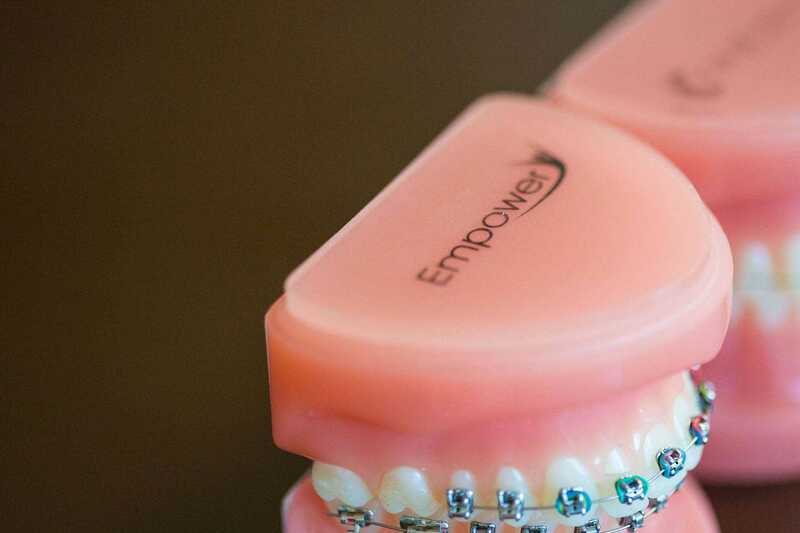 At Fergus Orthodontics we offer the Empower System because we believe it provides a much easier and positive experience for our patients. All Empower Braces are proudly made with quality and consistency by American Orthodontics in Sheboygan, Wisconsin. 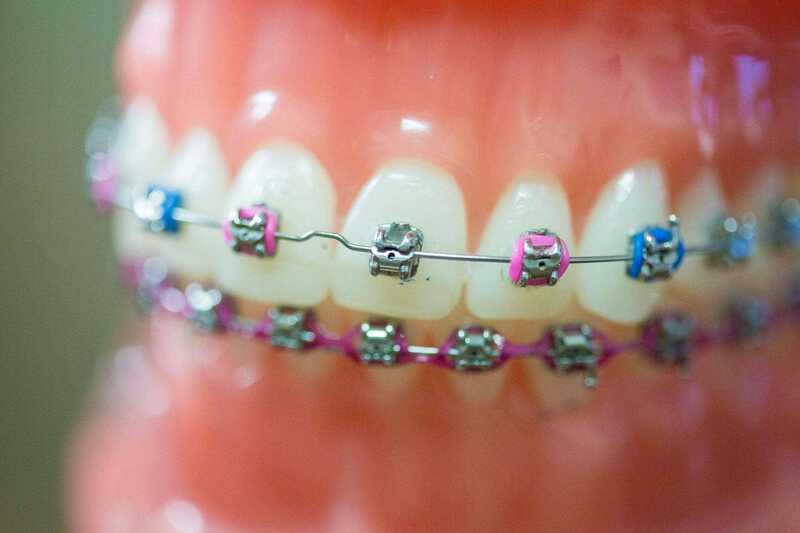 Thanks to these high-tech braces that use a unique metal brace to hold the archwire in place, achieving your perfect smile is now simpler and easier. 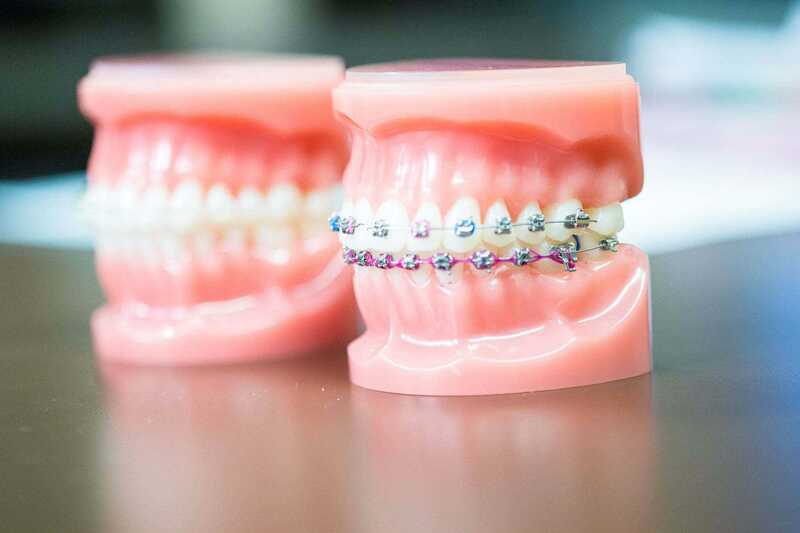 We also offer a clear braces alternative to the Empower metal braces. 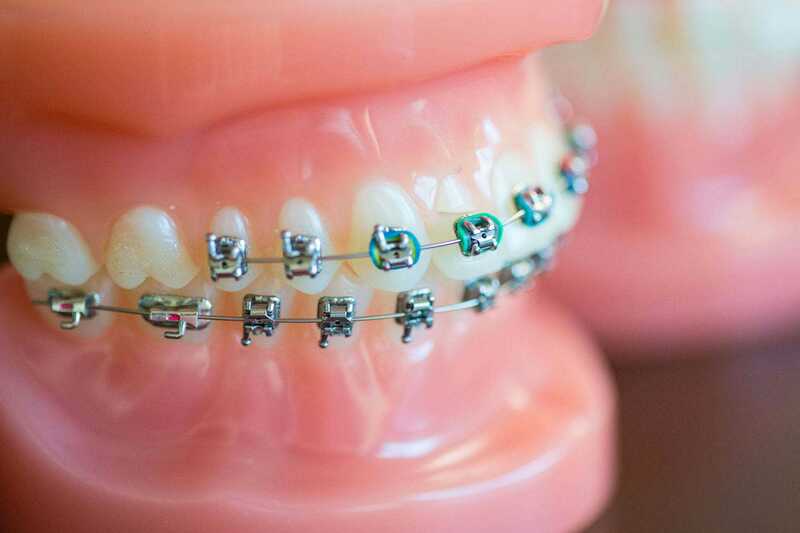 Both the clear braces and the metal offer the same efficient and comfortable tooth movement. Talk with us during your first visit to find out which option will work best for you.